BATMAN - The Telltale Series, BioShock, Dead Rising, MeiQ; Labyrinth of Death, Mount & Blade - Warband, NASCAR, NBA 2K17, NHL 17, PES 2017, Psycho-Pass, and VALKYRIE DRIVE this week. Two new story trailers for MeiQ: Labyrinth of Death offer hints of the epic struggle to restart the dormant planet. New videos for the upcoming dungeon crawler MeiQ: Labyrinth of Death showcase the opening cinematic and the story. 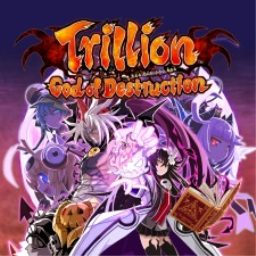 The first Makai Ichiban Kan game with trophies was Trillion: God of Destruction (Vita), which was developed by Compile Heart, published by Idea Factory and released on 01 April 2016. 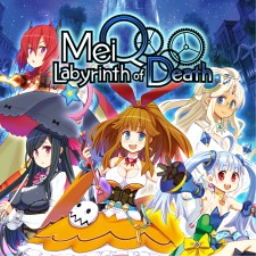 Since then there has been 1 more game in the series with trophies - MeiQ: Labyrinth of Death (Vita) which was developed by Compile Heart, published by Idea Factory and released on 16 September 2016.